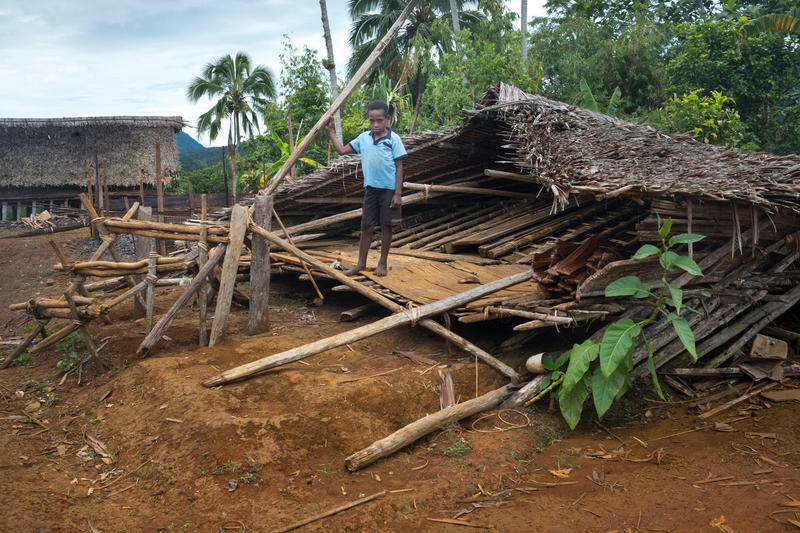 Two months after a major earthquake devastated parts of Papua New Guinea’s highlands, one of the world’s most remote and diverse nations is still struggling to cope. The quake left more than a half million people in need of aid, but many of those affected live in areas reachable only by air. Compounding the aid effort: more than 200 aftershocks over the past two months as well as a recent outbreak of tribal violence. On this edition of Global Journalist, we discuss the response to the quake in the Pacific nation of 7.5 million.